Access Games director kindly tells us what NOT to expect with the game. “1. Please don’t expect to be able to play D4 on any platform besides the Xbox One. 2. Please understand that ‘D4 is not a sequel to Deadly Premonition’. 3. This is not what you think about with Kinect. This game is something the core will be able to enjoy and see why Kinect is a great enhancement to gaming as a whole. 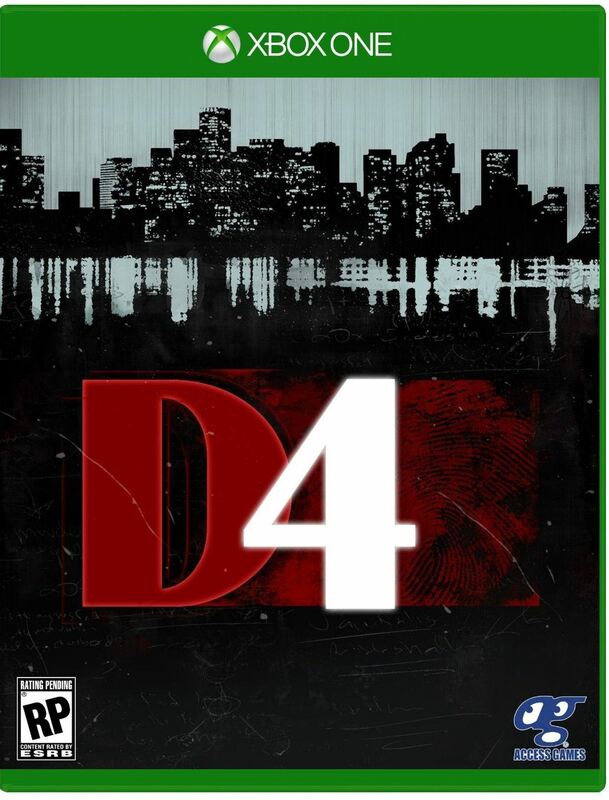 D4: Dark Dreams Don’t Die sees players taking on the role of a private investigator who can travel through time and attempts to undo the murder of his wife. 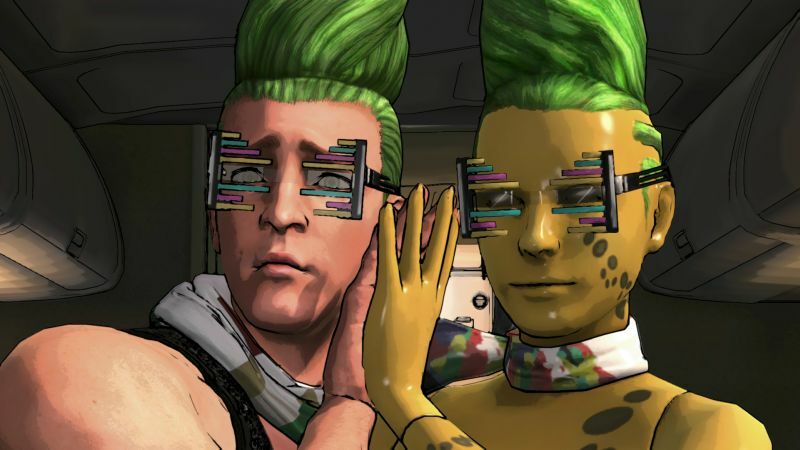 An episodic exclusive for Xbox One, D4’s release date is still to be announced.